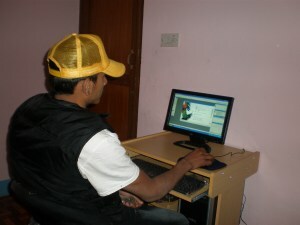 Children of Asia is project of International solidarity based in Euromed (a business school in Marseille, France). 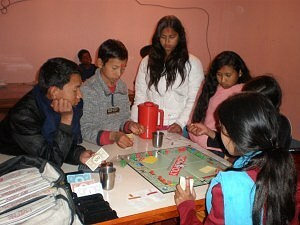 The aim of the project is to help children to get a better access to health care and education in Asia. 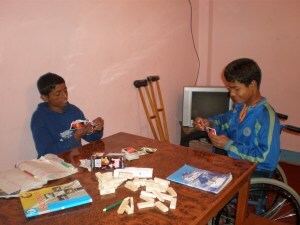 Children of Asia is one of the project of the NGO Unis-Terre. 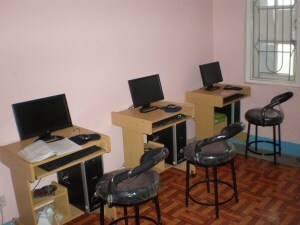 The computers pictured below were all generously donated to the DHC New Life Centre by Children of Asia.